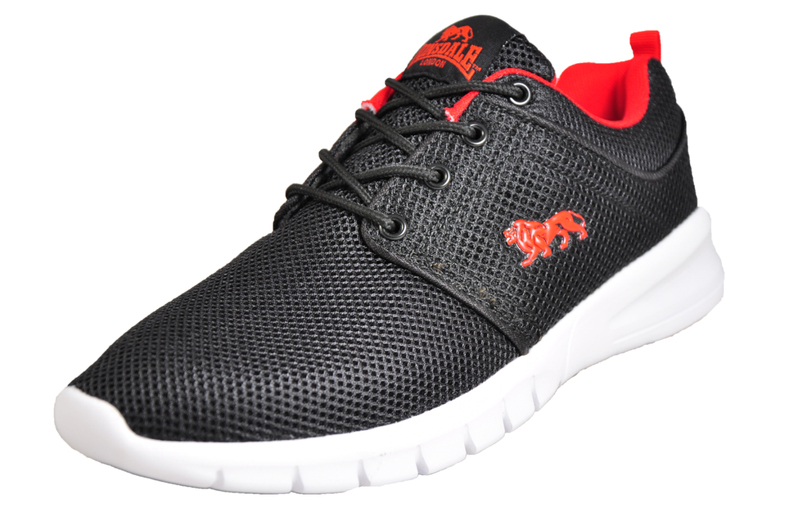 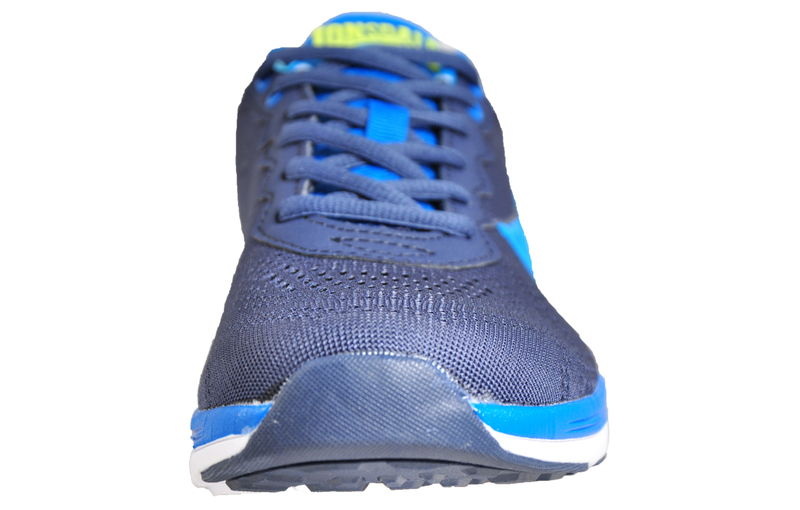 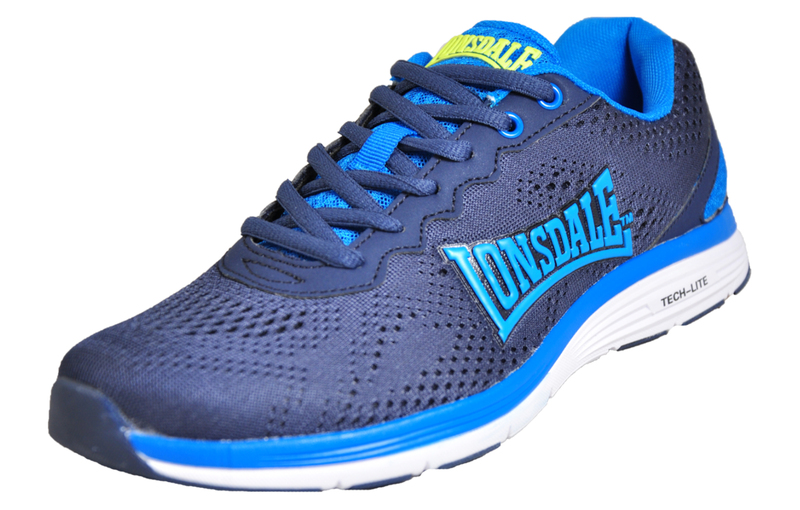 The Lonsdale Lisala is a great cross training shoe, perfect for running, gym work and every day wear the Lisala will give you a lightweight, comfortable and supportive ride whatever your choice of sport. 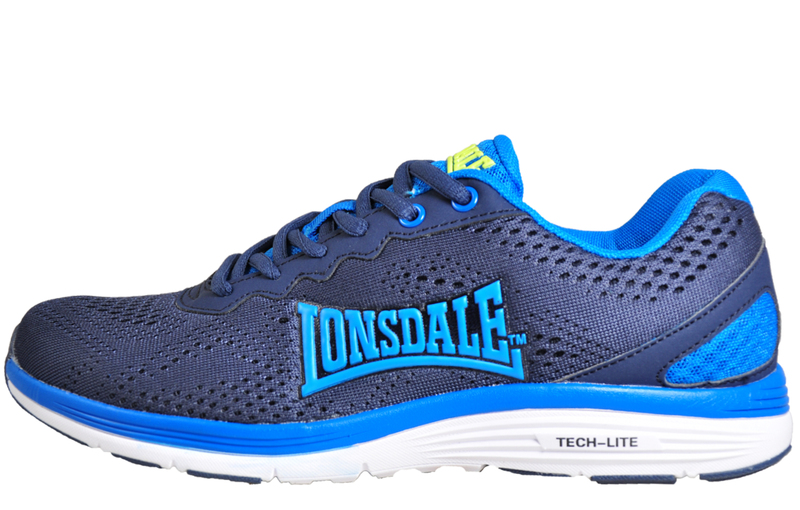 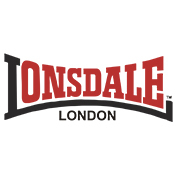 Along with the cushioning, traction and underfoot protection of a traditional trainer the Lonsdale Lisala is incredibly lightweight and boasts a natural low-profile design offering a more minimal feel that adapts to your stride whilst maintaining stability. 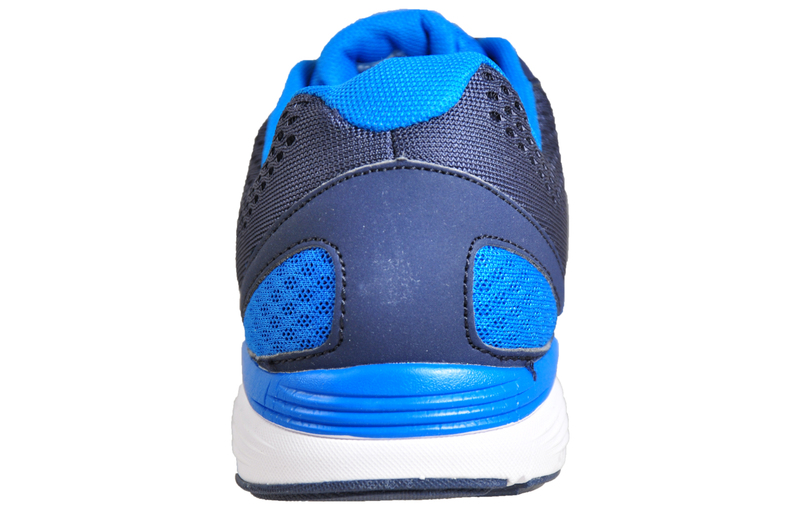 The midsole has tech-lite cushioning that absorbs harmful forces on impact and is guaranteed to help you take your training to the next level.